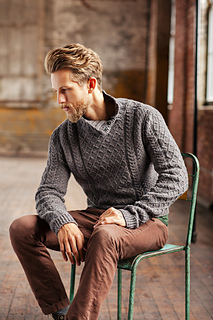 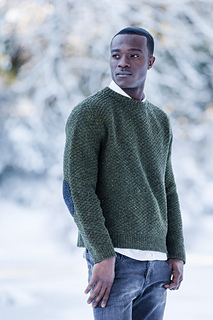 It is with much excitement that we introduce our very first collection of knitwear especially for men! 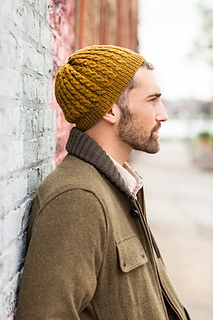 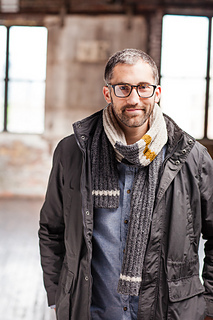 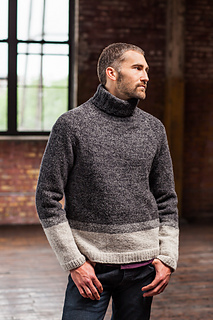 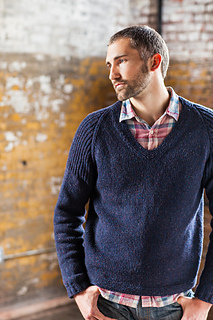 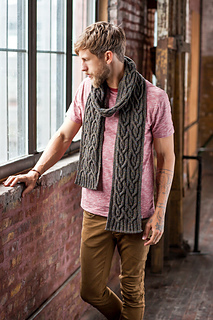 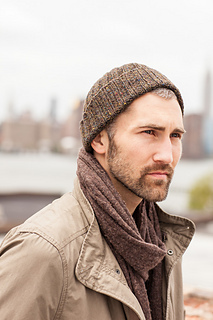 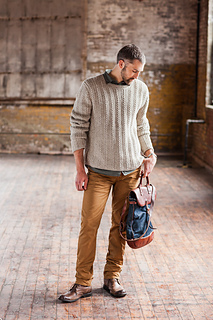 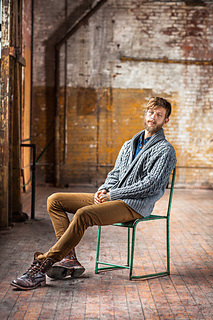 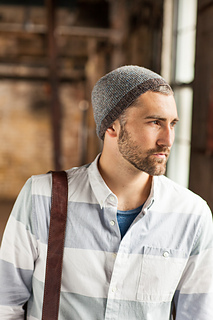 Whether you’re a male knitter yourself, or any knitter with a husband, brother, son, father, partner or friend who has ever made that sacred request for a handknit sweater or accessory, this collection is for you. 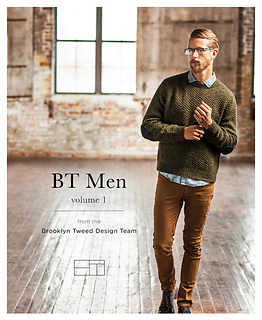 Each of the 8 garment & 5 accessory patterns are featured in our newest look book and all are available now for individual digital download.